Do you suffer from severe headaches and migraines? If so, do they interfere with your ability to focus and perform basic tasks? 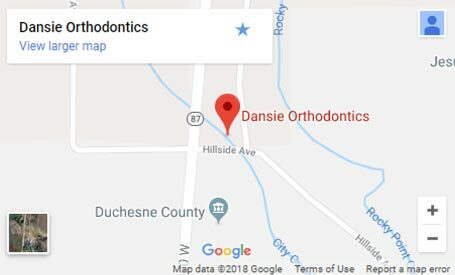 Headaches and migraines can result from biomechanical issues including Temporomandibular Joint Disorder (TMJ or TMD) and orthodontic problems that have gone unaddressed. And, there are multiple factors that may increase their frequency and severity. 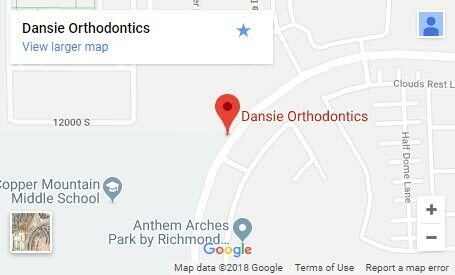 For severe headaches and TMJ treatment in West Jordan, UT, turn to our 5-star-rated orthodontists to learn all your options. 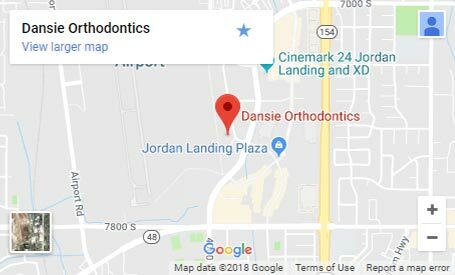 To learn more about headaches and TMJ treatment in West Jordan, UT, schedule your complimentary consultation, which includes a complete exam with digital x-rays and comprehensive, educational consultation with our 5-star-rated orthodontic team. Call 801.660.3458 or CLICK HERE to request a free appointment today!